This article of mine was published last month in Publishers Weekly. Here is an excerpt. "Superman was the first comic-book superhero to break the sound barrier, with the 1940s radio show The Adventures of Superman. Those old-time radio shows may be classics, but they don’t hold up against the audio dramas being produced today by two companies—GraphicAudio and the AudioComics Company. 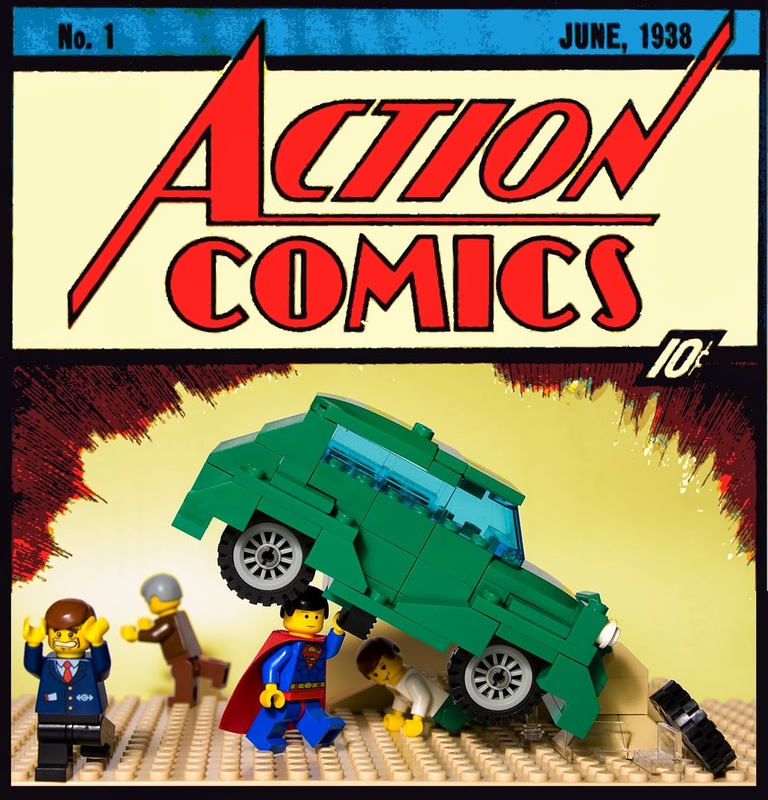 Both publishers create audio dramatizations of comic-book narratives, complete with full casts, sound effects, and musical scores. Currently, GraphicAudio leads the way in terms of breadth of titles. The company celebrated its 10th anniversary this year, and it’s been producing audio dramatizations of comic book novelizations for the last seven years. GraphicAudio has released about 30 recordings to date and plans at least a dozen more in the next year. Its first production was DC Comics’ Infinite Crisis, a two-part, 12-hour recording released in 2007, but in 2013 the company launched a Marvel Comics line, starting with an audio edition of Civil War, which was a finalist for the Audio Publishing Association’s prestigious Audie Award for Audio Drama last year." For the full article, travel onto Publishers Weekly and read more!